Post demonetization, digital transactions and UPI have become more and more common for users to transfer money to friends and businesses. 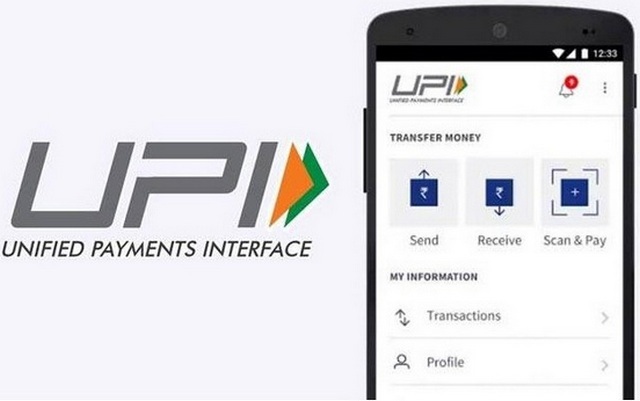 UPI transactions grew by a whopping 1000% over the previous year, but the National Payments Corporation of India (NPCI) is now looking to report the correct numbers by putting an end to same account transactions. In a circular issued to banks and payment service providers, the NPCI has said that it will block UPI transactions to the same account from August 1. This means you will no longer be able to send or receive money if the payee and payer accounts are the same. It has decided to embrace this step to curb ‘artificial inflation’ in the number of transactions. The NPCI says that any such ‘same account’ transactions will be blocked in the UPI central system, but the organization has asked banks and digital payment providers to block such transactions from their end as well. It has given them around a week to implement this policy as it goes into effect with the start of the next month. NPCI further goes on to add that such transactions are being conducted between the same UPI ID or from a UPI ID directly to the account, which is their own. Now, the reason for the same is damn simple – attractive cashbacks, discount coupons, and referral points that are being offered by private players to capture a larger share of the pie. All this has encouraged the users to adopt the technology but misuse it by conducting a lot of unnecessary transactions, thus, adding to the total count. NPCI intends to put an end to ‘same account’ transactions for this reason to showcase meaningful transactions instead of false figures. 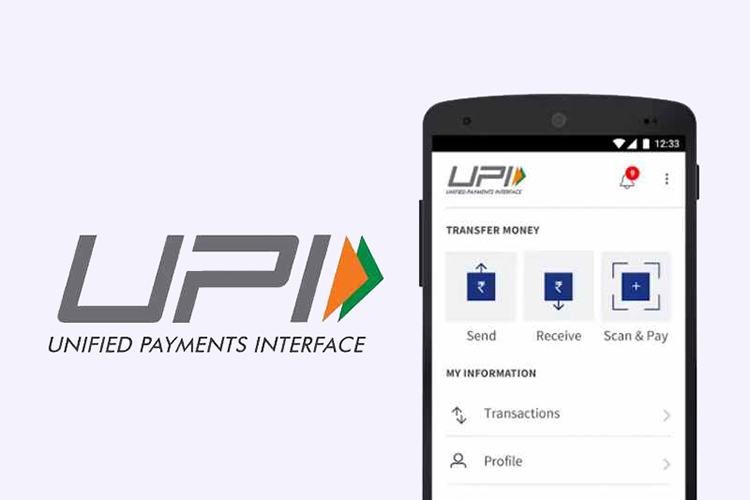 With the launch of UPI 2.0 in sight, we can expect more meaningful changes and features like double transaction limit, overdraft account linking and more to be introduced over the coming weeks. So, are you in favor of the NPCI’s decision? Let us know in the comments below.